How can classroom teachers turn passive video-viewing into engaging student activities? Educational YouTubers with expertise in informal, hands-on learning will demonstrate different strategies for launching exploratory lessons from online videos. 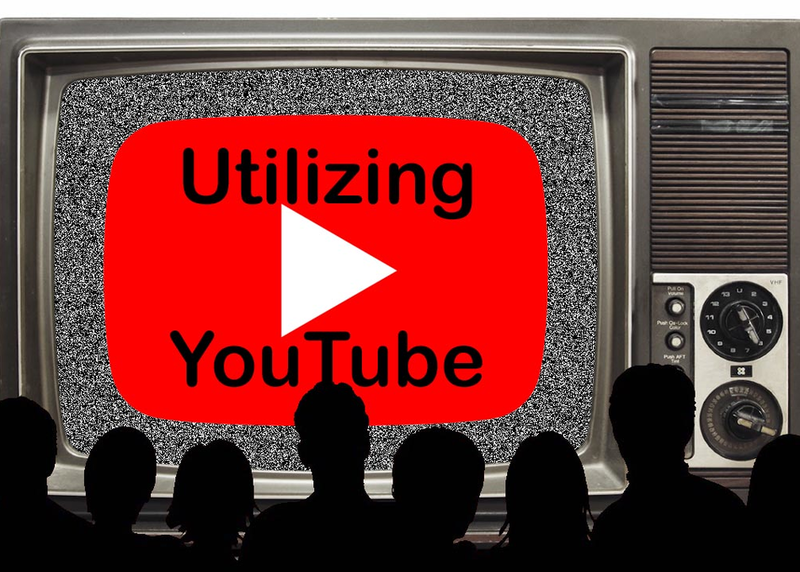 This talk will extend past simply using videos as supplements for lessons and explore how YouTube can be used to spark self-directed learning while providing best practices for developing lesson plans using YouTube multimedia content.